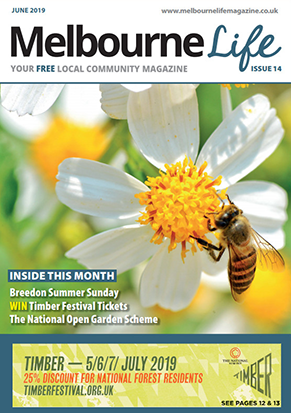 Want to add your local event to our What's On guide? Please enter your details and relevant information about your event in our form. All event information we receive is reviewed before being published. Please NOTE that your event may also appear on the Ibstock Life and/or Melbourne Life What's On Guide, gaining a larger audience locally. So you only have to upload your event once. Each month we will highlight a maximum of 5 local events. To give your event real standout simply check the tick box above and we will call you on the contact number provided to take payment. 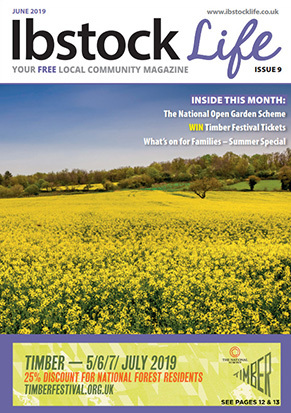 All events are displayed on www.ashbylife.co.uk or published in Ashby Life magazine at the discretion of Ashby Life and are subject to space being available. 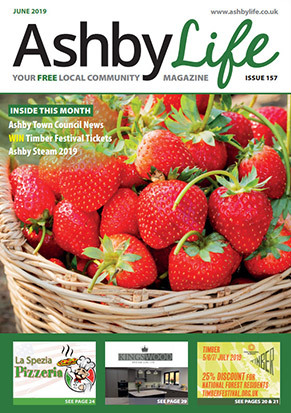 Ashby Life cannot be held responsible for any errors or omissions or endorse companies, products or services.